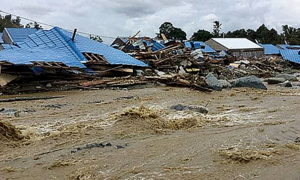 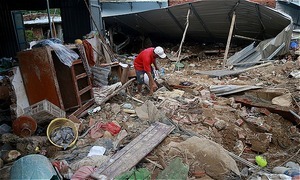 The death toll from flash floods and landslides that tore through Indonesia's Papua region has topped 100 with dozens more still missing. 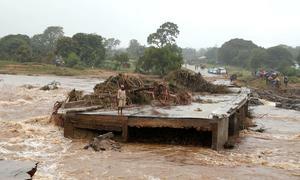 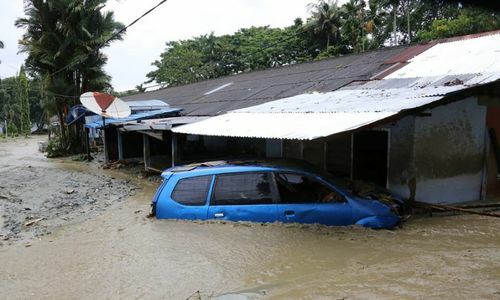 Flash floods in Indonesia's eastern Papua province have killed at least 77 people, the disaster agency said Monday as it raised the death toll from 58. 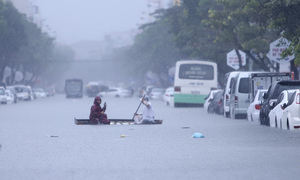 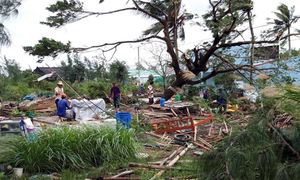 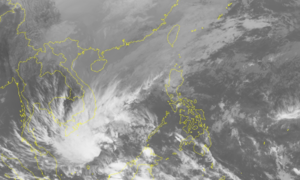 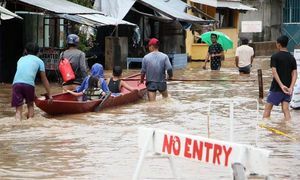 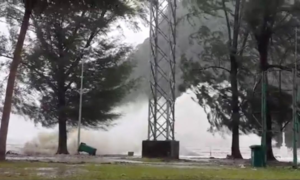 Torrential rains and strong winds triggered by storm Pabuk in several southern provinces have left at least one person missing and six others injured. 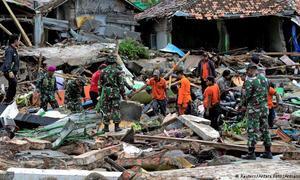 The lifestyle and habits of urban citizens make them more culpable and less capable of handling natural disasters. 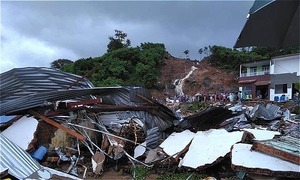 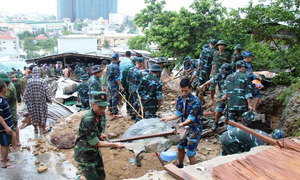 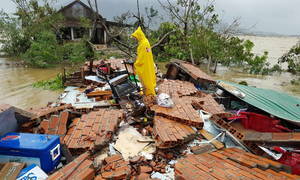 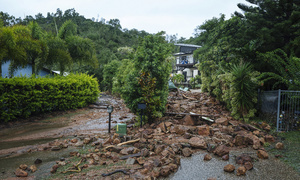 More than 16,000 people have been displaced due to the tsunami while some villages have been cut off due to damaged roads and bridges. 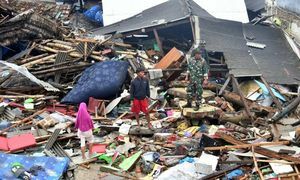 Udin Ahok was forced to make a choice that no one would ever want to make: save his wife or his mother and baby.